Had Duran Duran grown up listening to themselves and pop punk rather than the glam appeal of Bowie, T-Rex or Roxy Music and stole their image from a less fashionable Interpol over David Sylvian they would have looked and sounded like Communiqué. Well you might also have to add a bit of the Beach Boys and a touch of Elvis Costello to balance it all but ultimately the key missing element that separates the student from the mentor is the “why shouldn’t the world be ours?” arrogance that propelled the Durans to rise and capture the pop world in the 80’s and then again in the early 90’s. 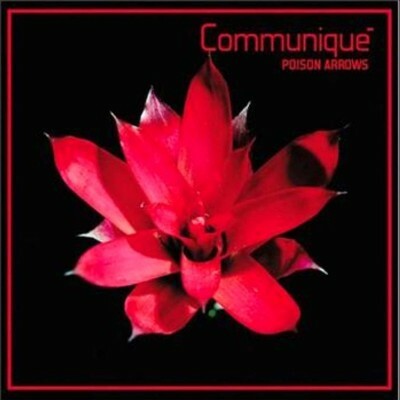 Poison Arrows of Communiqué is a solid album full of nostalgia that feels just a touch off center like a white man dancing, but at least it has you dancing.